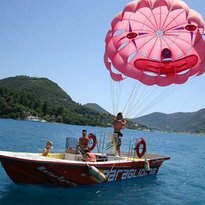 Our Padi 5 resort can be found on the Greek Island of Lefkas. 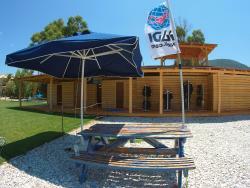 Our main shop is located in Vassiliki Village in the South of the Island. 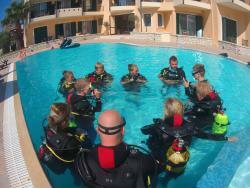 Nautilus Diving Club has been operating since 2002. I had a great experience diving with this club, professional, fun and a easy going attitude. 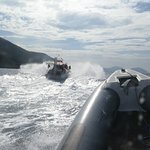 Which was great, especially since it was few years ago the last time I went diving. Had a great time with Nautilus. 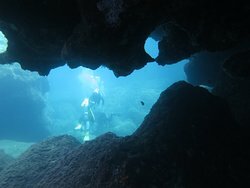 Great dive spots and lovely people. Can't wait to return this year. See you again soon. Thank you for your comments, we are pleased you had a great time and look forward to seeing you again this year. My son aged 11 was very well looked after doing his junior open water qualifying dives. I headed off to do some fun deeper stuff then after he was qualified we hit the local reefs together. Great memories. Thank you for your comments. 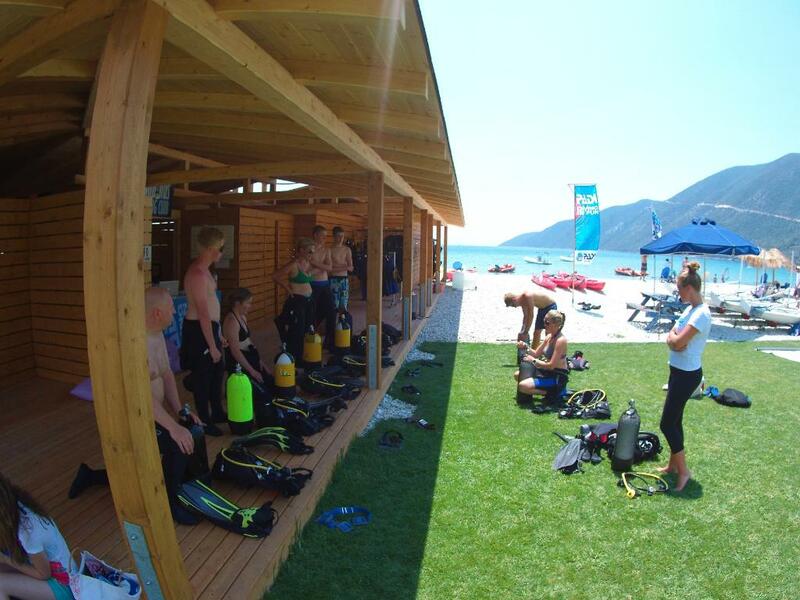 We are glad you had a good time, its great to see another qualified diver! we hope to see you again. Enjoy making more memories! Did two dives on a morning with no wind for windsurfing. All the equipment was high quality. Briefing was thorough. 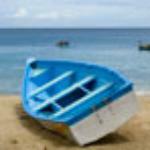 Dive was great and guide well informed and helpful. Very good! It was a pleasure diving with Nautilius last summer (2018).Very friendly stuf, everything perfectly organized, I can highly recommend Nautilius Diving Club. 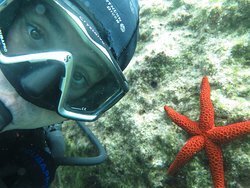 Get quick answers from Nautilus Diving Club staff and past visitors. 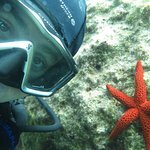 What is the schedule of the diving trips? 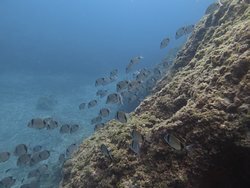 I would like to come tomorrow for a dive and I want to know what time to get there. Thank you! Hello! 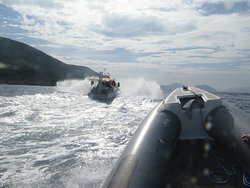 We are coming to Lefkada for a week in August. I want to ask if I need to book in advance for two people, for example on Wednesday 11th August. We haven't done scuba diving before. I was looking at your prices here underwater.gr/dive-prices/ and found "Discover Scuba Dive" which is 90 euro for 2 dives. I want to ask: 1. 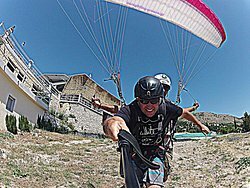 Do we need to book in advance? 2. Is 90 euro per person ? 3. What does double dive mean ? 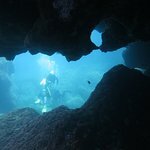 Are the 2 dives in 2 different locations ?